Swiftkey, the second most popular keyboard on Android behind Google’s Gboard, received a big update today. In fact, Swiftkey is calling this the biggest update since they were bought by Microsoft. That’s a weird way to announce an update, but let’s move on. The update includes a new Toolbar, which is an expandable menu that gives you quick access to the features you use the most. You’ll access it with a “+” button on the left side of the prediction bar. 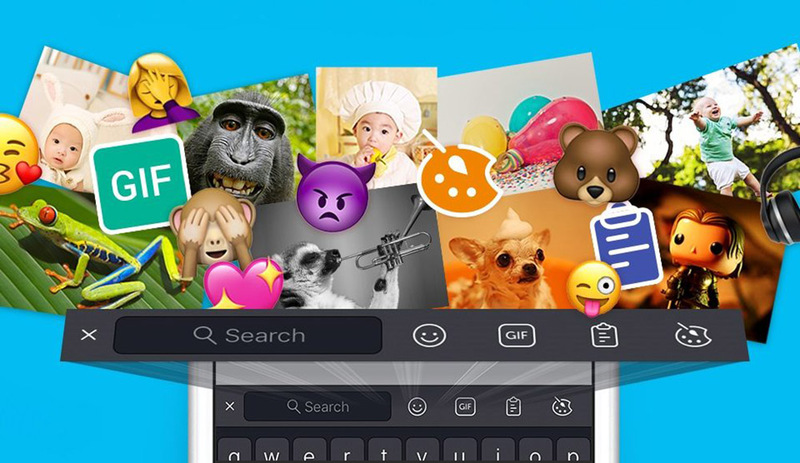 In addition to the Toolbar, Swiftkey has added a bunch of stickers, as well as a way to edit them to your liking. 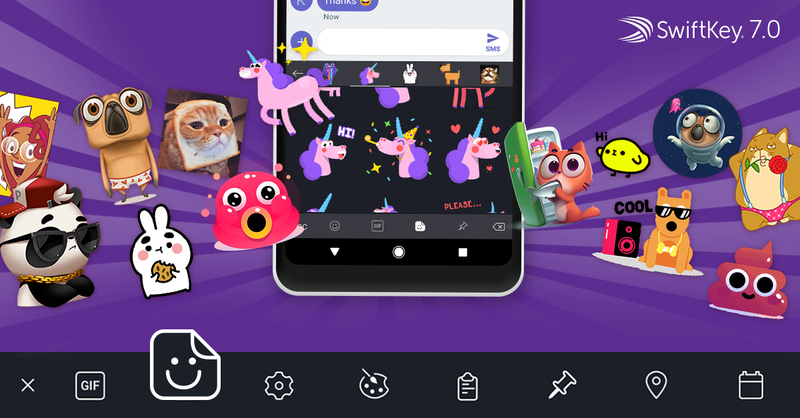 Stickers are like emoji, only often animated and a bit bigger and more colorful. Android Messages has these for a long time, but it makes sense for others to get in on this action – we love colorful, shareable things, right? Finally, in the US, users will be able to share location and calendars within conversations. 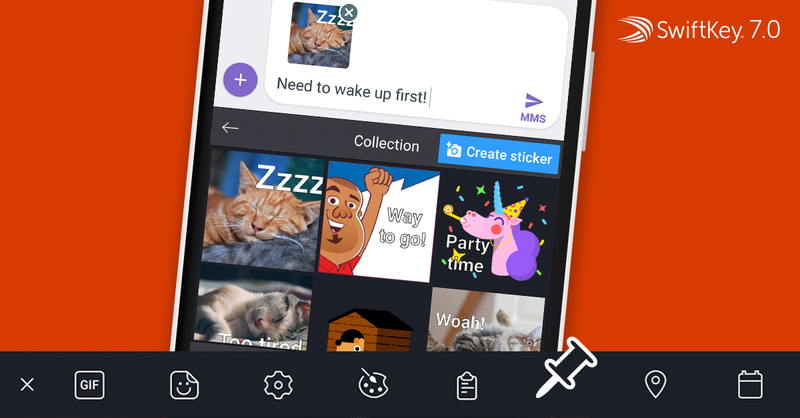 The update arrives as Swiftkey 7.0 and you can download it right away.